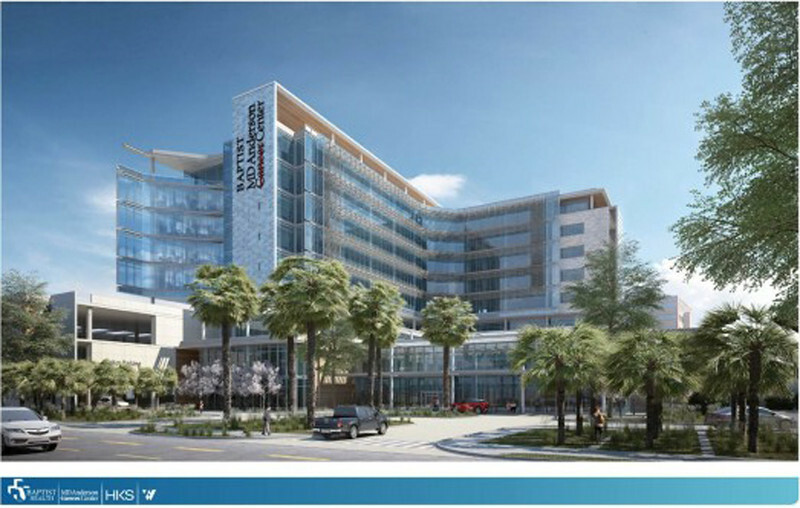 Major construction projects have returned to the landscape of Jacksonville's urban core. 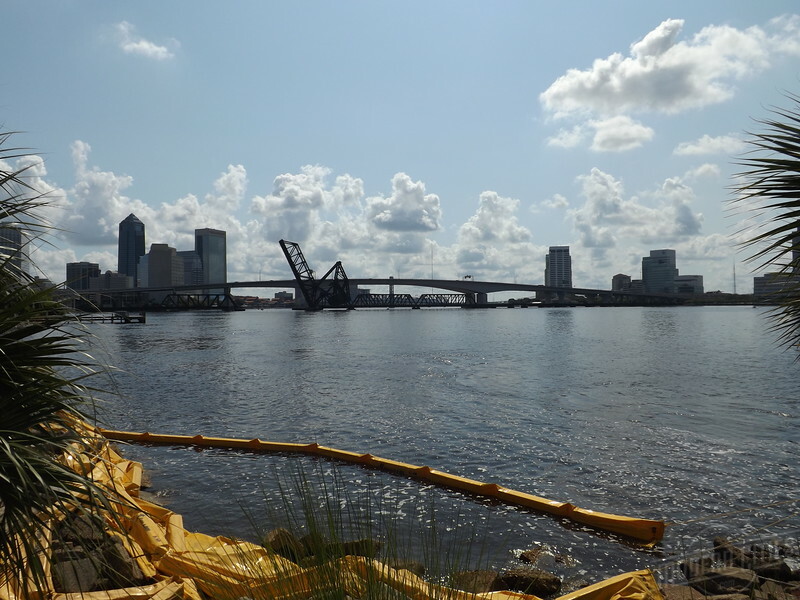 Find out where (and more) as we take a brief look at the status of various developments under construction in and around Downtown Jacksonville during the month of June 2016. 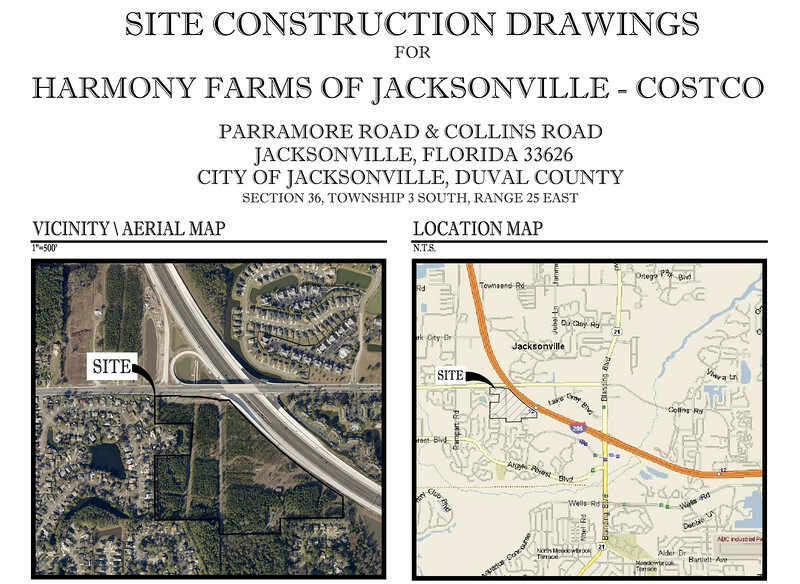 Pennsylvania-based Wawa, Inc., a gas station chain with a cult-like following, is aggressively expanding throughout Jacksonville. 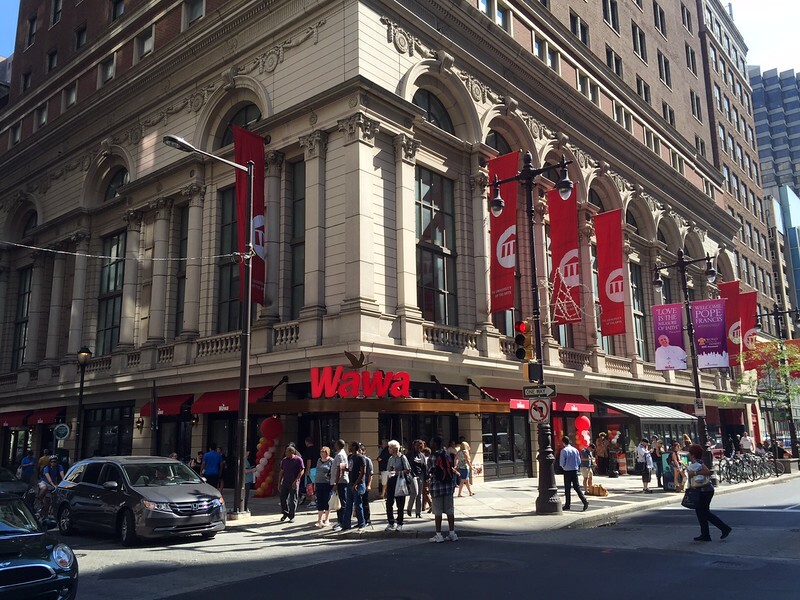 Today, Ennis Davis, AICP of ModernCities.com, shares 12 interesting facts you should know about Wawa. 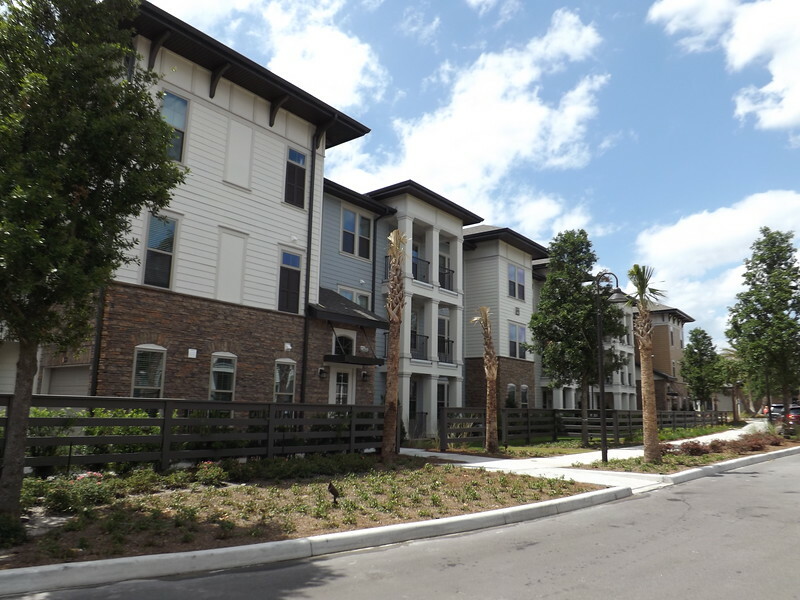 A brief look at the status of various projects under construction in and around Jacksonville's Edge City, the Southside, during Spring 2016. 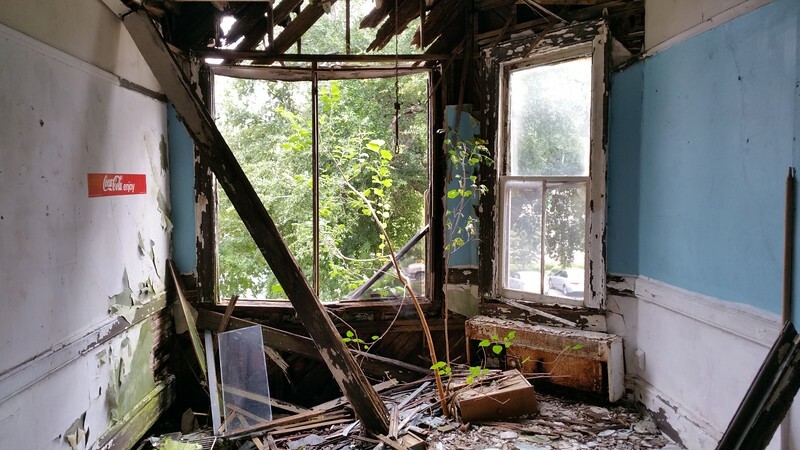 An editorial providing an inside look at the restoration of downtown's Elena Flats. 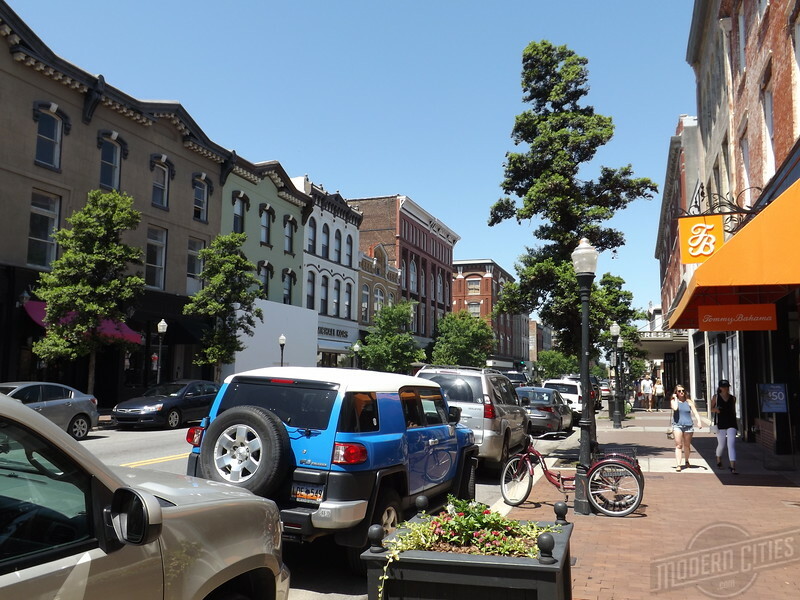 In 2014, despite developing Jacksonville's most suceessful shopping center and chairing downtown's Retail Task Force in 2007, developer Ben Carter chose to invest in downtown Savannah. Here's an update on Carter's business decision. 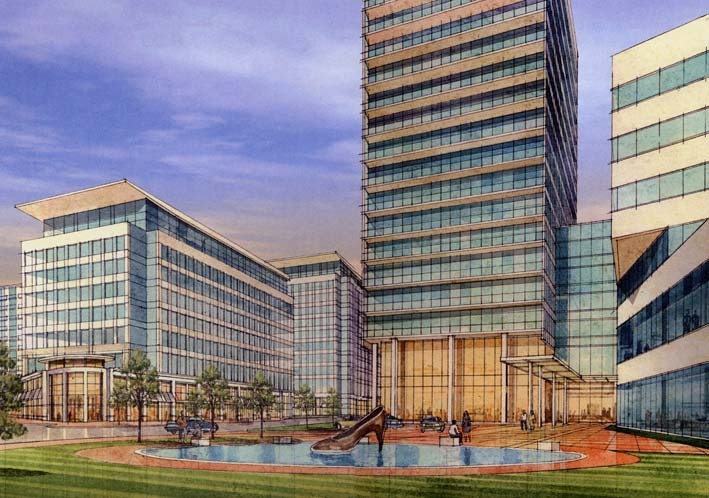 Major construction projects have returned to the landscape of Jacksonville's urban core. 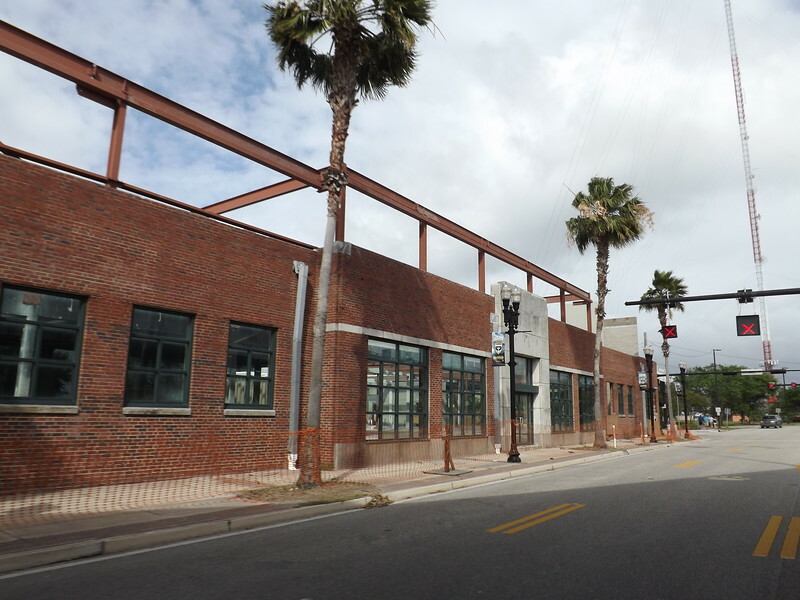 Find out where (and more) as we take a brief look at the status of various developments under construction in and around Downtown Jacksonville during the month of April 2016. 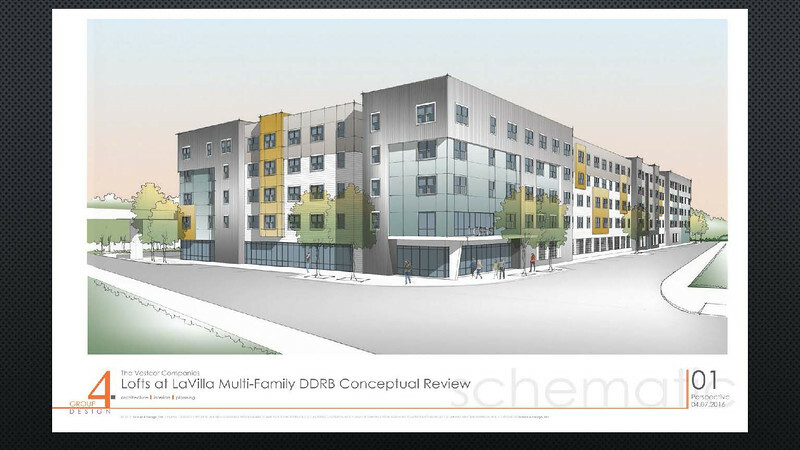 Jacksonville-based Vestcor Companies proposes to build a $22 million, 120-unit affordable housing development at Bay and Lee Streets.